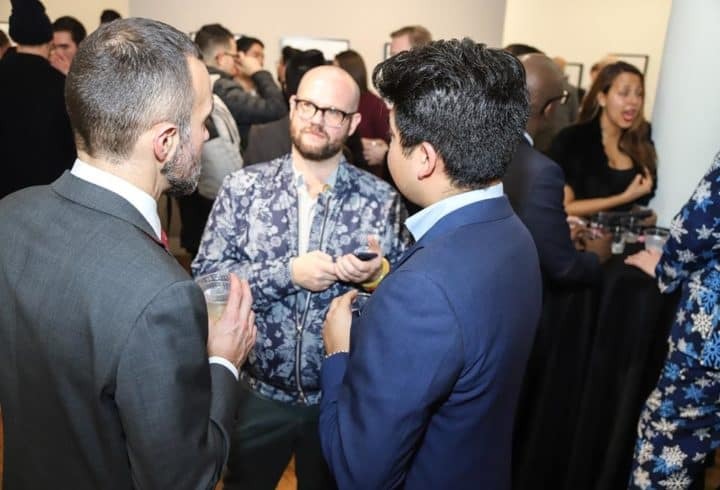 2019-04-20 until 2019-07-21 Art After Stonewall - Timed to coincide with the 50th anniversary of Stonewall, this exhibition will showcase 150 works by artists including Basquiat, Robert Mapplethorpe and Andy Warhol. 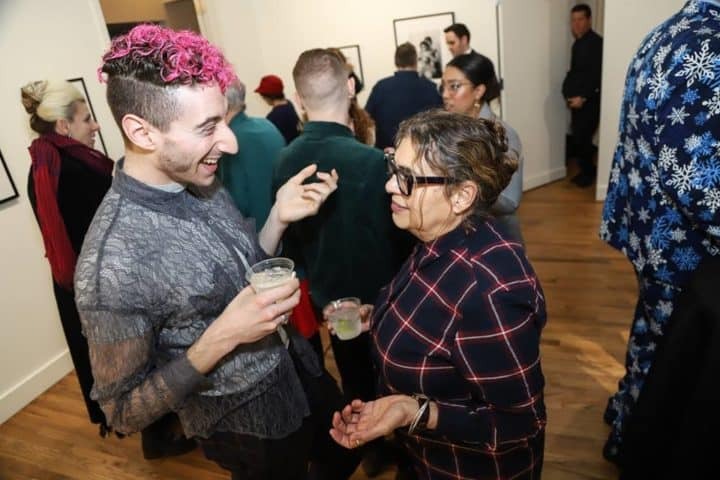 Their works chronicle the LGBT experience in the post-Stonewall era. 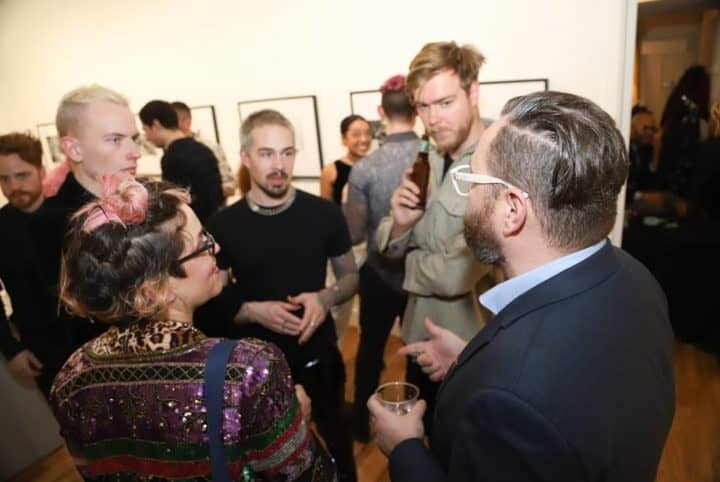 Located in SoHo, New York, the Leslie-Lohman Museum is dedicated to presenting art by or reflecting the lives of LGBT+ people. 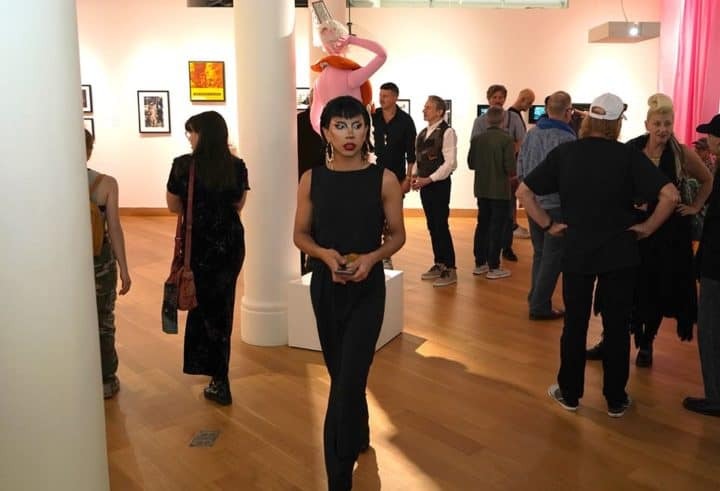 The permanent collection includes works by major gay artists such as Andy Warhol, David Hockney and also lesser known artists. You’ll find a bit of everything here from avant-garde paintings, rare pulp novels and private *adult content* collections. Many of the artworks on display embody the gay experience throughout modern history. The shame, the pride, the isolation and everything in between. The fact that such a museum now exists, loud and proud, in the heart of New York shows you how far we’ve come. Oh, and yes, there are loads of pictures of hot guys.